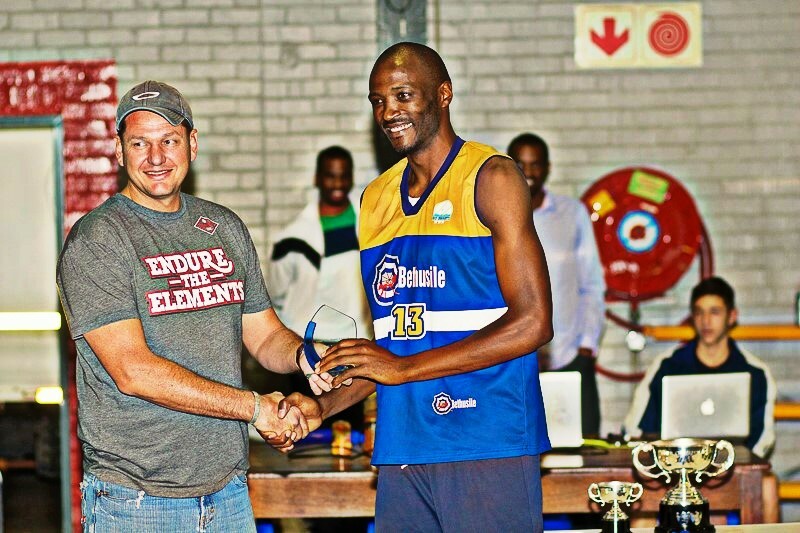 The final itself, an 87-78 victory over Men Behaving Badly, was a fitting close to another remarkable season. Cyril Shabalala earlier this season in his ICSL Holding Court segment had spoken with purpose and belief about what MBB had set out to achieve in 2015. They brought that purpose and belief to the final and the inspired play of Fumani Marhanele who dropped 22pts with 13 of them in the final period looked like enough to carry them to the Promised Land. The game was tight all the way. Tied 35 apiece at the half the crowd had the show it had come to see. MBB went into the final period with a 6 point lead and a nervous Neo Mothiba had the look of someone worried that once again they might come up short. In the end though, with their desire and hunger to remain perfect led by captain Mothiba (23pts, 12r, 5stl) and Tshepo Matsie (16pts, 6r, 3stl), Nuggets did what they have done all season and closed out strong in the 4th. MBB allowed Nuggets 39 points in the 4th and that final onslaught was just too much to withstand. 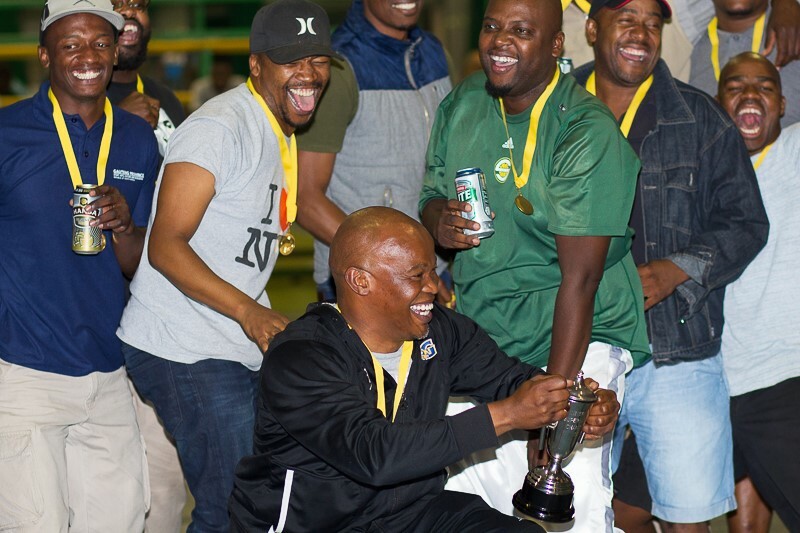 By the time Mothiba fouled out late in the game the damage had been done and Coach Andile Hlophe had already strategically positioned himself close to the champagne. MBB, though disappointed, were gracious in defeat and one can be certain having come so close after all these years they will make a renewed effort in 2016. The championship parade started with V&J winning the ladies championship last week and continued with Young Legends who defeated Tshwane Phantoms 83-70 in the D2 Final earlier on Sunday. 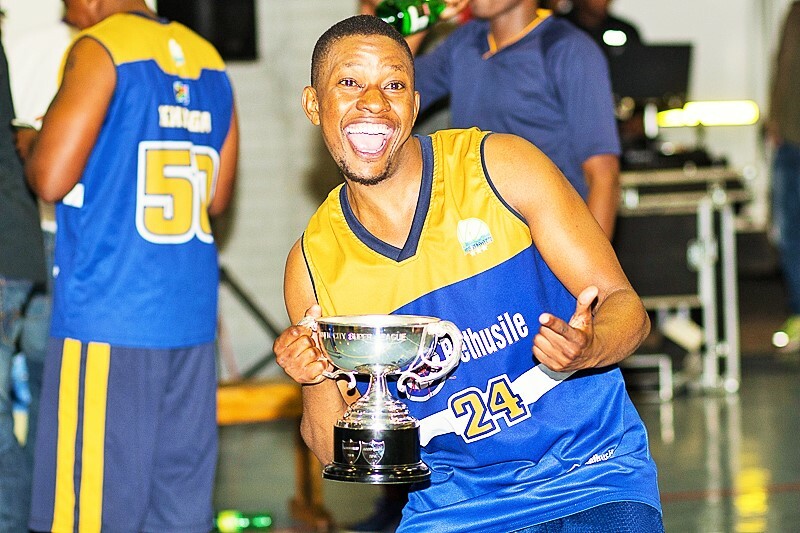 Legends led all the way and the play of David Mulamba (32pts, 14R) who has been nothing short of phenomenal in this division could not do anything about the train that was Legends. 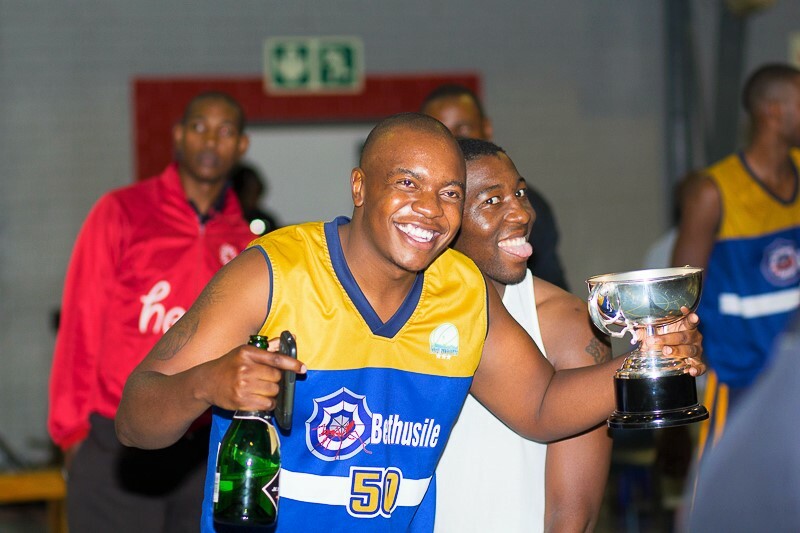 Chief destroyer Nyakallo Nthuping (32pts, 8r) with partner Vusi Dlamini (16pts, 10r) led the parade which in all honesty started in the 1st period and continued in a carnival atmosphere on the Legends bench throughout the game. The addition of both the ladies and D2 divisions was done with some hesitation with management questioning the available capacity to manage an expanded ICSL. In hindsight it was a great decision and the expansion teams that have graced the Ladies Invitational and D2 sections have done the ICSL proud in ensuring that growth continues to occur in the right direction. 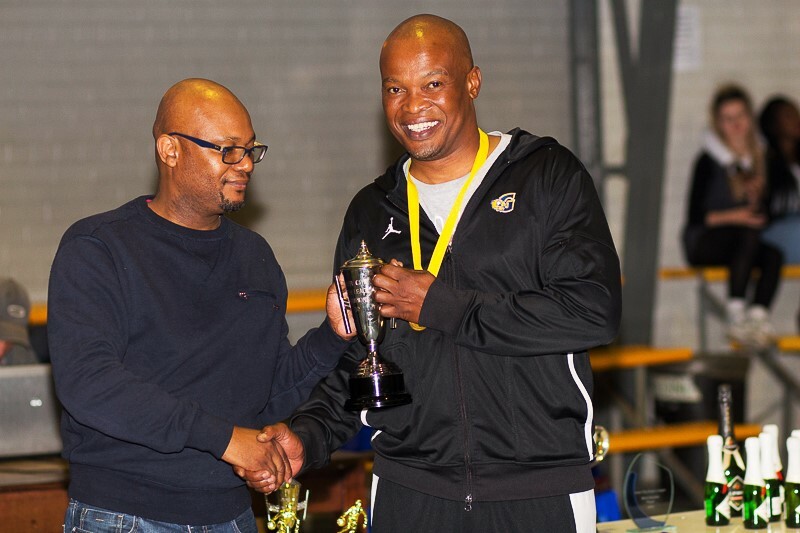 The club franchises in ICSL have continued to mature over the last three seasons and the platform for further development of basketball going forward continues to be built. Everyone that plays a role in developing ICSL should honestly receive an award for their contribution. 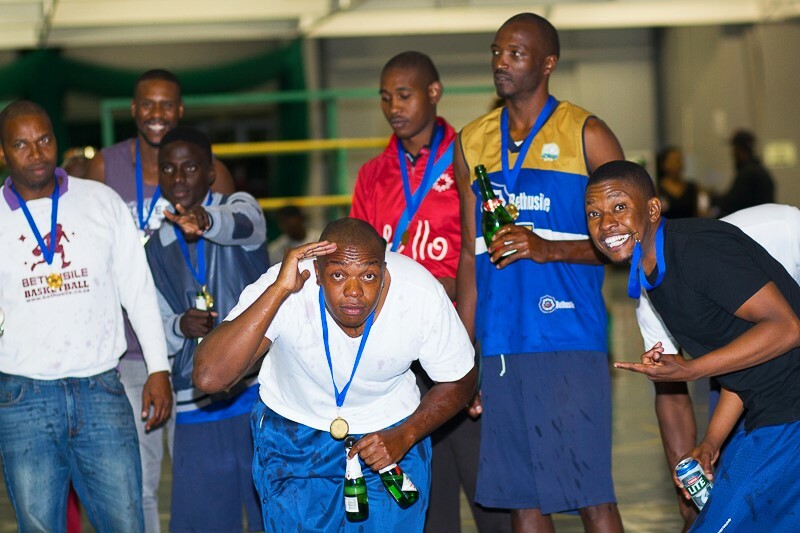 To the 400 odd players, coaches, Wits University, Ballstats, Balesela Rose Masakane, the referees and all the table officials (especially those woken up early on a Sunday) ICSL management thank you for making 2015 memorable. In ICSL every season is better than the last and 2015 has not been different. But as always the final promise made every season is that the next will be even better. And 2016 will! This entry was posted in ICSL. Bookmark the permalink.